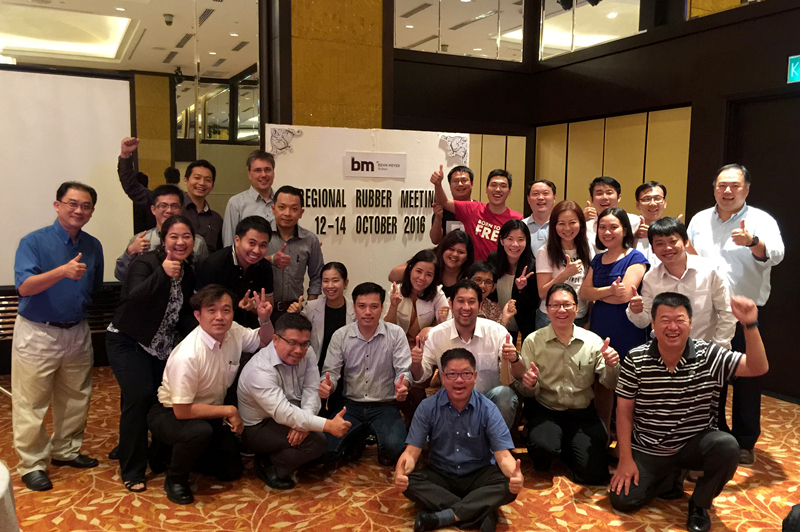 The event was attended by a total of 36 BM rubber delegates from 8 countries - China, Indonesia, Germany, Malaysia, Philippines, Taiwan, Thailand and Vietnam – and there were 4 principals together with 3 representatives from BM R&D who participated in this memorable meeting. The first part of the event comprised of a supplier training session and a business review, while the evening of second day involved the group taking part in team-building activities on the beach where they enjoyed physical games and sports in a mentally relaxing outdoor atmosphere. 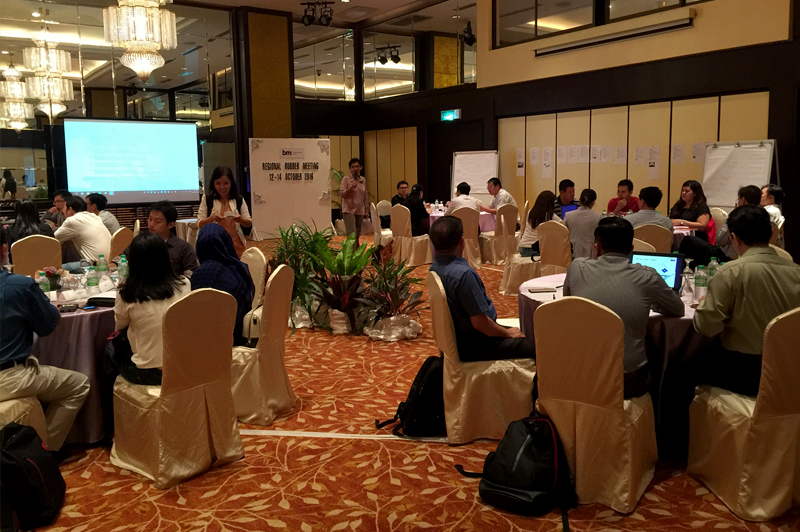 The last day of the meeting involved poster presentations of country project success stories, with a key account workshop being followed by a review of the 2015 workgroup from the previous regional meeting. Awards were presented to the most popular with all the participants taking part in the voting process before the vibrant meeting continued with a final farewell lunch for the group.